1. All delegates are united in the conclusion that in facing future challenges, every city and region should strengthen communication, dialogue and cooperation in order to promote common progress on the basis of mutual respect and tolerance. 2. When carrying out friendly exchanges and cooperation, the cooperation wills of all cities and regions should be respected on the basis of signed and published documents between country and country, government and government. 3. Cooperation and exchanges in fields of high-tech, intellectual property, port logistics, finance, trade, administration and so on, could be developed through multiple forms. 4. Actively promoting the friendly cooperation in area of environmental protection, culture, education, sports, tourism, convention and exhibition, and so on. 5. Facilitating and promoting exchange among citizens and especially teenagers, organizing friendly cooperation on mutual interest, actively supporting the personnel exchanges between areas. 6. 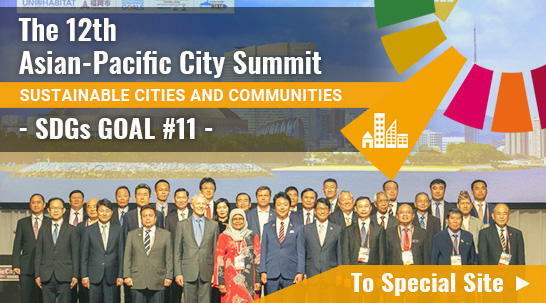 Participating cities and regional leaders should meet and hold discussions frequently on mutual exchanges and cooperation.